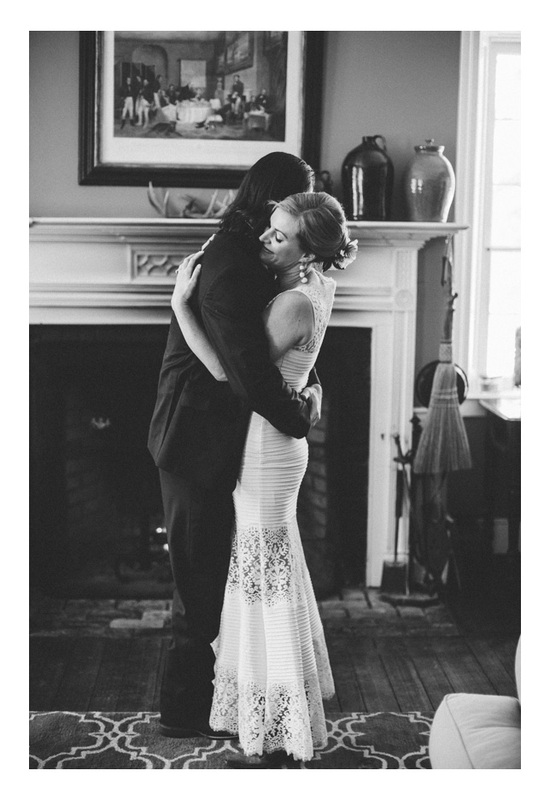 Kelly and Alec in Louisville Bride Magazine! 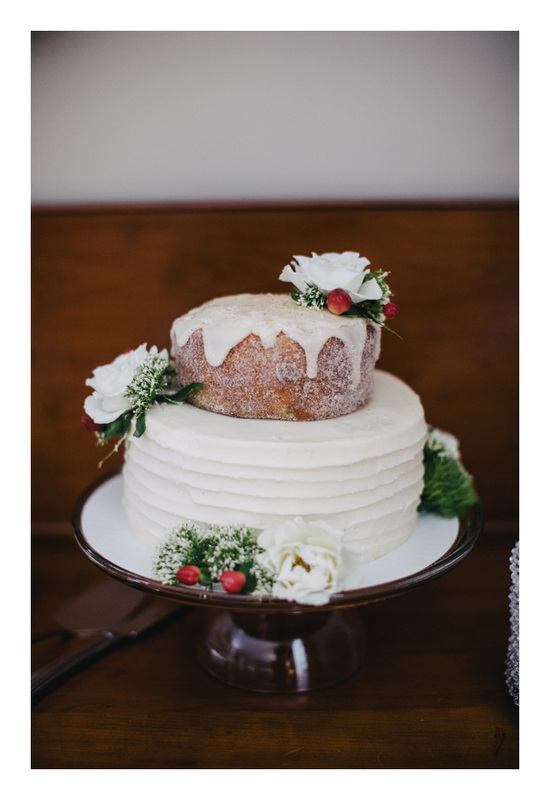 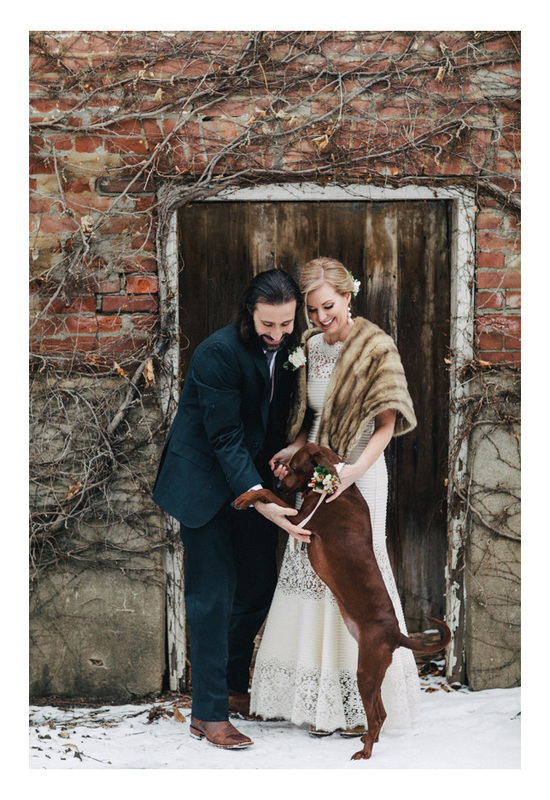 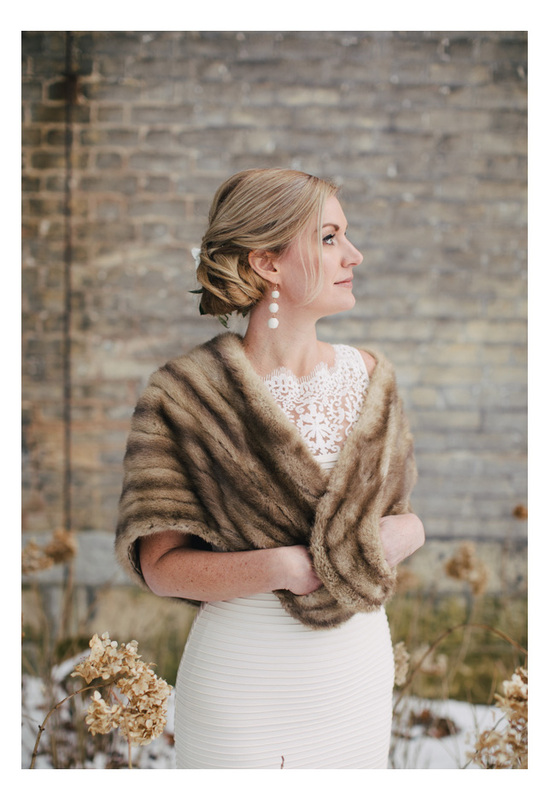 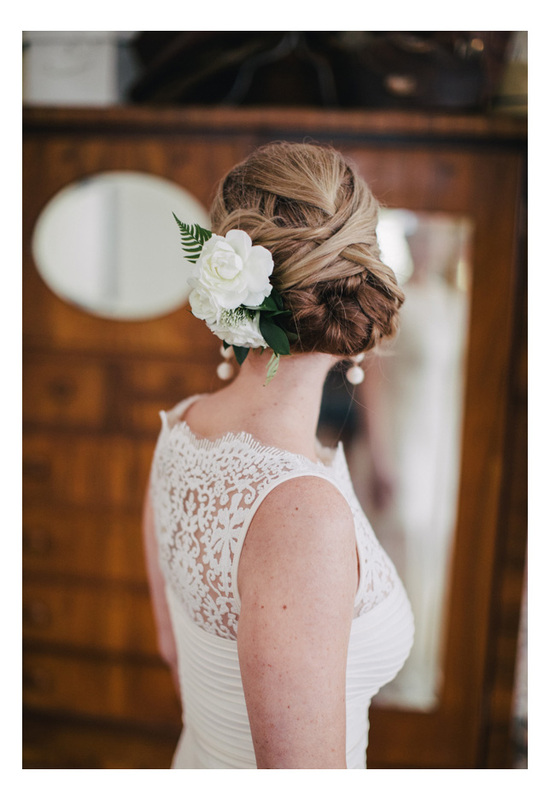 Kelly and Alec's winter elopement is featured in the current July issue of Louisville Bride! 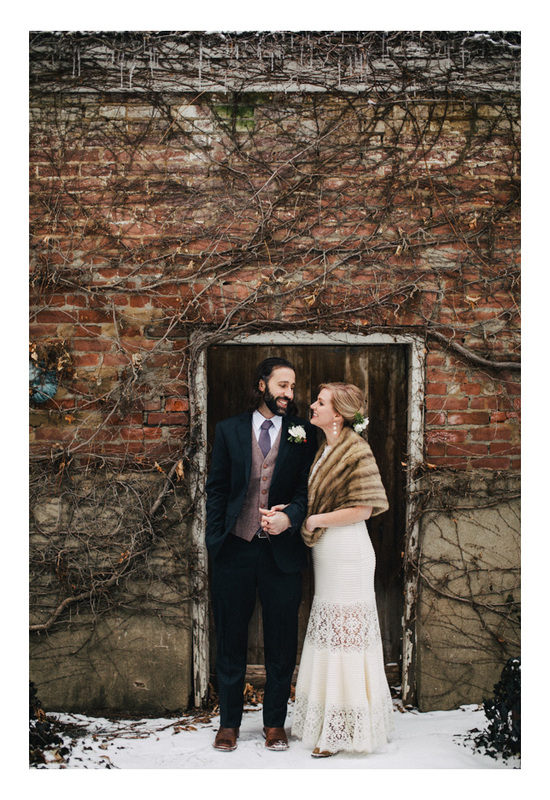 Maybe looking through this snowy gallery will give us all some relief from the July KY heat!